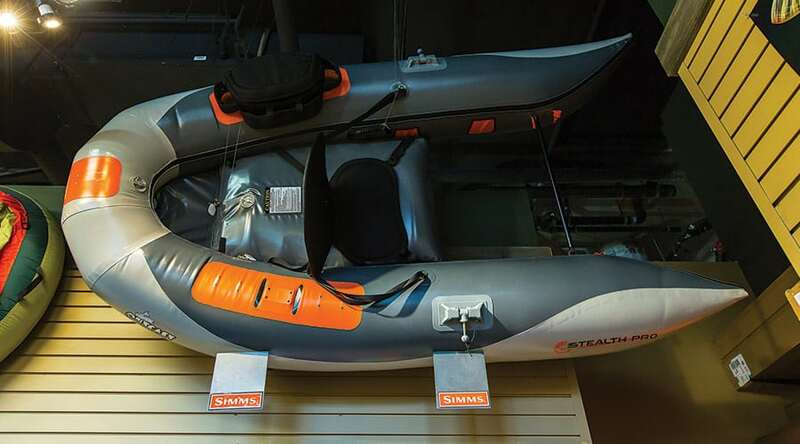 Float tubes, pontoon boats, and rafts will help you access more lakes and rivers, and that means more fish! At Pacific Angler we sell premium watercraft from Outcast, Watermaster, Aire, and NRS. 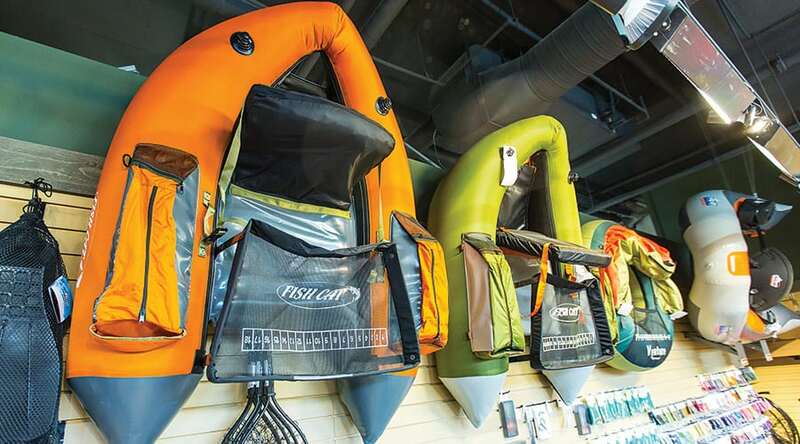 From float tubes, to pontoon boats, to rafts, we have the expertise to help you choose the right boat for your favorite rivers and lakes. We also have all the accessories like fins, rod holders, oarlocks, oar tethers, electric pumps, hand pumps, adaptors, inflatable collars, and repair kits.